Sometimes it’s hard to find local food unless you go to the farmers market. For greater food security we need better access to local food. 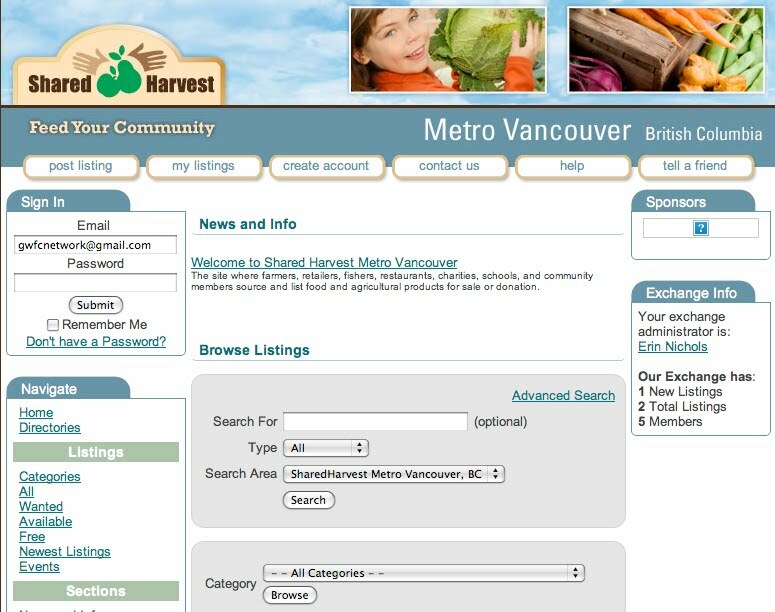 Shared Harvest is another tool to help Metro Vancouverites achieve this. The concept is very simple. You place a free Wanted, Available or Donation ad for a food item on the website and when there is a match you’ll be contacted. 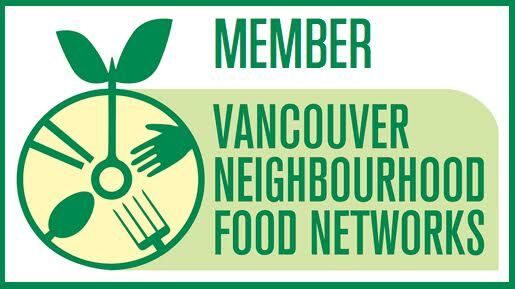 Farmers, backyard gardeners, charities, grocers, farm to school programs, neighbourhood food networks, restaurants, community kitchens, distributors can all be part of this local food networking site. If you have a bumper crop of zucchinis, donate it to a worthy food security organization. 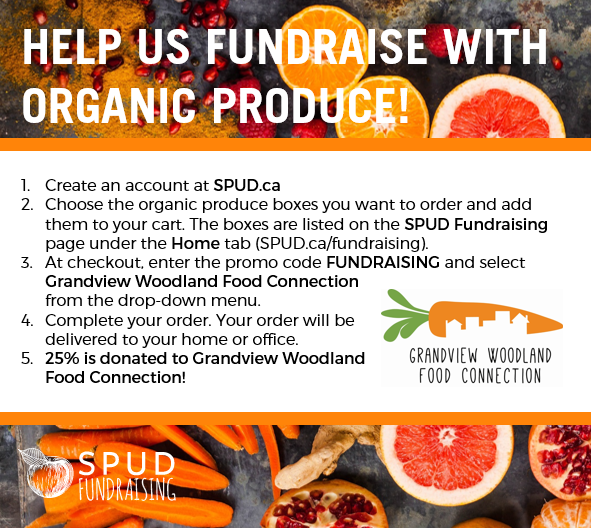 Looking for BC tomatoes for your canning collective? Place an ad. This brand new site can also be a central stop for food related Events in our area. There’s an easy-to-post event calendar which is great for event planning as you can see who is doing what, where and when. Membership is free to join the Shared Harvest network. Take a look and tell your friends. Add a listing. When there is a match, an automatic email will be sent to you and your match. As the site develops you can stop in and discover what’s Wanted or Available simply by browsing the site.